One of Europe’s most popular fitness applications is poised to flourish in the U.S. market with the help of several Los Angeles-based investors. Freeletics, headquartered in Munich, Germany, is today announcing its first round of private capital after bootstrapping since 2013. The $45 million Series A was co-led by FitLab, Causeway Media Partners and JAZZ Venture Partners, with participation from Courtside Ventures, Elysian Park Ventures and ward.ventures. Sports teams including the San Francisco 49ers and the Boston Celtics also invested, though Freeletics chief executive officer Daniel Sobhani declined to comment on any partnerships that may be in the works between the startup and the athletes. As you might expect from the name, Freeletics operates its mobile fitness coaching app on a freemium model, with tiered pricing beginning at $11.99 for one month or $74.99 for a year-long membership. 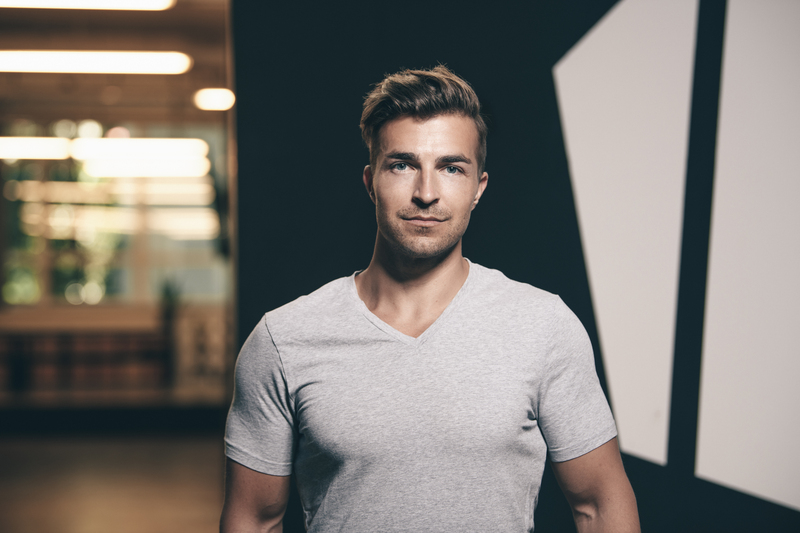 The app, which offers fitness content and AI-powered training plans tailored to individual users, initially focused on Germany but has since grown in popularity across Europe and in the U.S.
Freeletics chief executive officer Daniel Sobhani. Sobhani says Freeletics now has 31 million users in more than 160 countries and will use its first bit of VC backing to grow its American user base — where it’s experienced 120 percent growth over the last six months. The company also plans to add a Netflix-style training platform, where “unlimited relevant training plans” will be available to paying users, as well as nutritional guidance to help people stay fit. The startup, however, has no plans to expand into hardware.